The Church of Scotland General Trustees were established in 1921 to hold properties and investments for the church as a whole. The trustees are appointed by the General Assembly to undertake a variety of duties, including authorising sales and lets of property, vetting alterations at buildings, assisting local congregations with maintenance and improvement work and giving financial assistance in a number of ways. The majority of congregations stated that they were unsure the last time their fixed electrical wiring systems had been tested. 72% of congregations who handle and prepare food did not have a food safety management system in place. The General Trustees considered all of the evidence from both questionnaires and commissioned the development of this health and safety toolkit. Whilst we know that some congregations have taken steps to ensure that they are compliant with all legal requirements for health and safety, we also know that some congregations are not aware of their roles and responsibilities, and health and safety is not considered a priority. The purpose of this toolkit is to provide every congregation with workable, proportionate and risk-based advice regarding what should be considered when thinking about health and safety within their properties. Health and safety should not be considered as a burden or hindrance, but an essential element of properly maintaining, using and promoting congregational properties. The health and safety toolkit is separated into seven parts and provides an elementary guide to the main safety risks within properties. The toolkit is designed to be a ‘live document’, which means that the General Trustees will provide regular updates to changes in health and safety legislation and best practice. The main content of the toolkit is summarised in Box 1A. The toolkit is designed so that anyone can go straight to any particular section and use the subject-specific information in that section straight away. 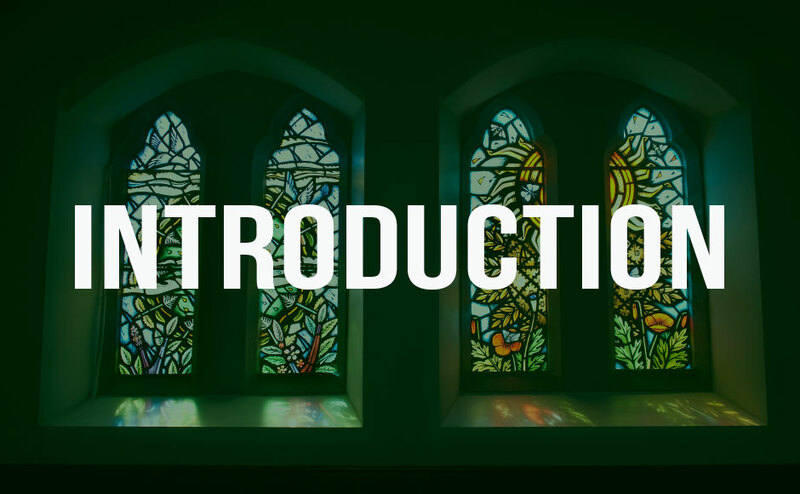 However, the General Trustees recommend that some time be dedicated for reading the toolkit from the very beginning to enable a greater understanding of what is expected from all Church of Scotland congregations regarding health and safety. The toolkit can also be used to collect relevant information on health and safety issues within properties. For example, copies of risk assessments, electrical inspections and reports and asbestos management plans should be inserted into the relevant sections of the toolkit. This will ensure that all relevant information is to hand when required and will help the Financial Board to monitor progress with their responsibilities. In Part 2 of the toolkit, the General Trustees recommend that all congregations appoint a Health and Safety Administrator to assist the Financial Board with health and safety. This is a non-executive role and the post holder will be responsible for coordinating health and safety activities within their properties. We know that some congregations have appointed health and safety officers and this new role should not detract from any delegated responsibilities already in place. However, every congregation should appoint at least one individual to fulfil the role of Health and Safety Administrator. The toolkit provides a general overview of health and safety for Church of Scotland congregations. The toolkit is not meant to be a definitive guide in all matters related to health and safety and there may be some need to seek additional advice and guidance. The General Trustees are available to provide you with additional expert advice, guidance and support. The General Trustees will provide regular updates to reflect the changing requirements of health and safety. We will send emails to all appointed health and safety administrators and we will use a variety of social media platforms such as Facebook and Twitter to signpost when new information has been added to the toolkit. We will also expand on various sections of the toolkit and develop additional templates to assist Financial Boards with their duties. In autumn 2017, we will launch a designated health and safety web version of the toolkit, which will make communicating updates easier and ensure that congregations have access to the most up-to-date health and safety information available. We hope that you will find the toolkit an asset and helpful in understanding your duties to health and safety within your properties. We actively encourage feedback on the content and structure of the toolkit and any suggestions for future updates will be gratefully received. All comments and suggestions can be submitted by email to Brian Auld, Safe Buildings Consultant at Bauld@churchofscotland.org.uk or by telephone on 0131 225 5722.